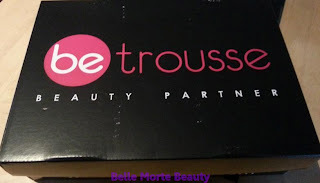 I know that budgets may be a bit tight for spending on beauty related items after all the Christmas splurging and spending, however if you're just dying to try out some new products and treat yourself to some goodies then you can't beat BeTrousse UK's latest Beauty Box. BeTrousse market themselves as "The No. 1 concept of Beauty Kits on the market" - and given the fact that you can actually see what you're going to receive before spending your hard earned cash, I'm not going to disagree with them. 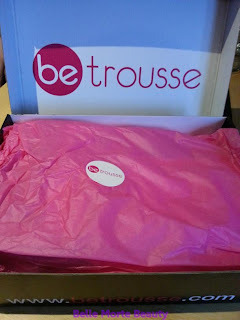 As any of you Beauty Box fans may well know - the prospect of signing up for a monthly beauty box filled with luxurious beauty goodies can be at times very disappointing when you end up with a box filled with miniscule sachets and samples which you could have picked up for free from your local beauty counter, or alternatively you end up with products not at all suitable for your skintype. Formulated with a base of black seed oil, cinnamon essential oil and capsicum. 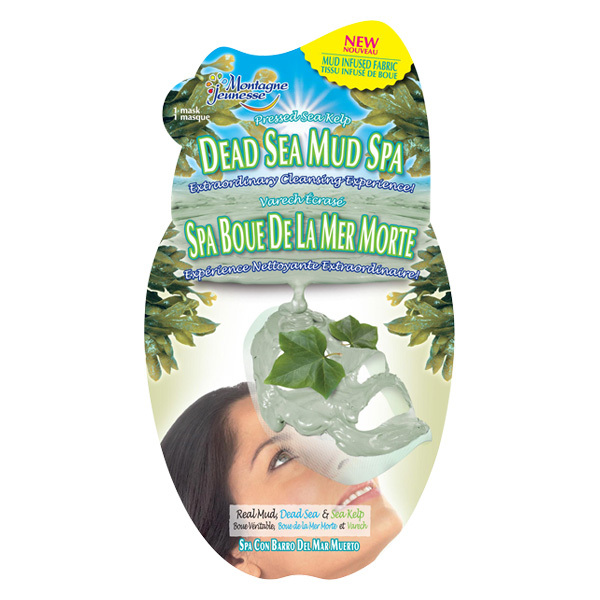 Ideal for relaxing muscles and for massage. Do not apply on the face. Dermatologically tested. "The hottest new trend in nail polish, it's the craking!! 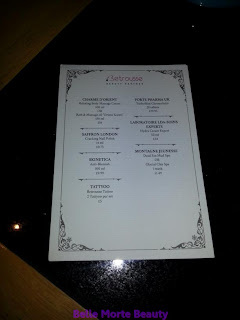 Saffron London introduces this revolutionary nail polish! It will create a unique cracked effect instantly and add a bit of style to your nails without putting so much effort. Using crackle polish is a trendy way to do your nails!The Cracking nail polish in black is a quality product easy to use." I'm not loving this inclusion in the beauty box, however I'm sure it will get use at some stage - I'm just not sold on cracking nail polishes yet. "TATTYOO was delighted to create this temporary tattoo using the Betrousse color set. Wear it in the evening, for a special event or simply to surprise your friends! Use the different elements to show the world your ‘beauty addiction’." This is probably my least favourite item - I think the £5 value is a little over enthusiastic. I'll probably end up giving this to one of my friends daughters who may make more use out of this than I ever would. 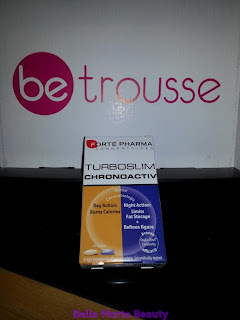 "Developed by Forté Pharma Laboratories and Dr Yann Rougier, TURBOSLIM CHRONOACTIV works in harmony with the body’s natural biorhythm, with no nasty side effects. 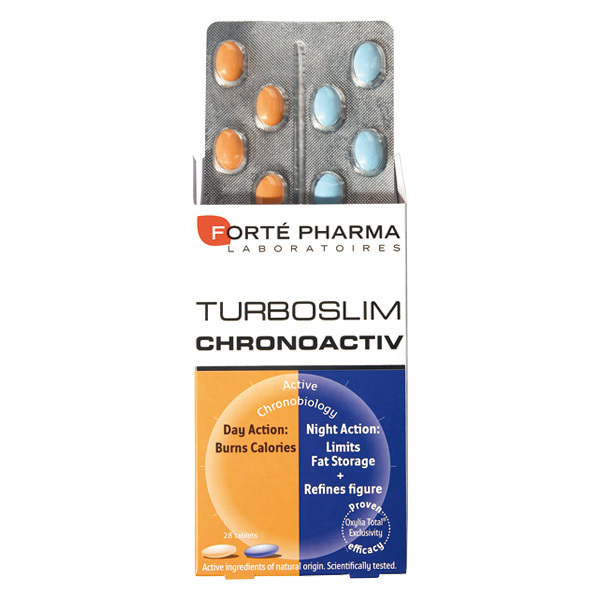 Known as slimming chronobiology, TURBOSLIM CHRONOACTIV provides different active ingredients at different times of the day to maximise or inhibit the way the body naturally processes and absorbs food. TURBOSLIM CHRONOACTIV contains collagen and elastin fibres which improve skin firmness and elasticity leaving you feeling great, both inside and out." I haven't tried these out yet - but in the name of research I'll trial them out and let you all know how I get on - I'm not expecting miracles however! "HydraExpert® Cream fights against skin dehydration. 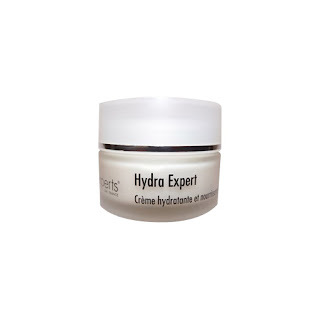 High regenerating and anti-oxidant action. 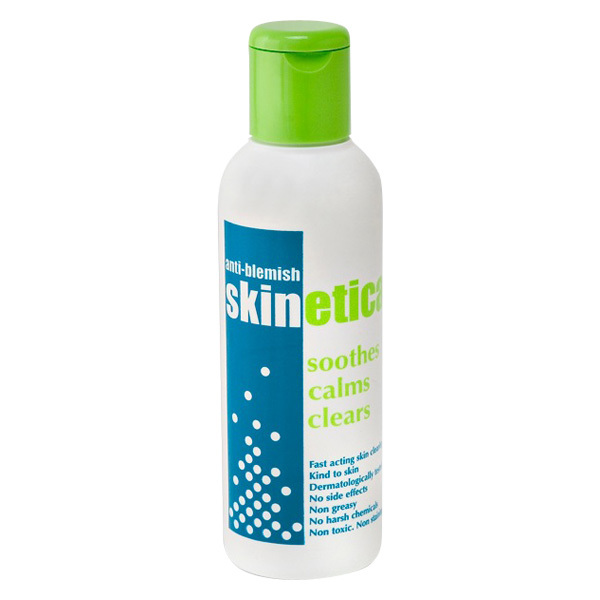 Soothing and protective properties"
I was very pleased to come across this - and at £34 retail value, it makes this months box an absolute steal! I have very dry skin, so I'm looking forward to trying this out. 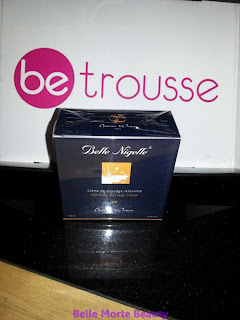 It comes in a very generous 50ml size and again, like all the other products is full sized. 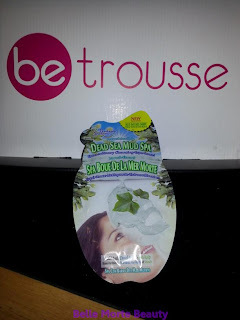 I LOVE face masks, so was delighted to find this in my box! I'm also a fan of Montagne Jeunesse products in particular so I cannot wait to try out this Dead Sea Mud Spa facial mask. 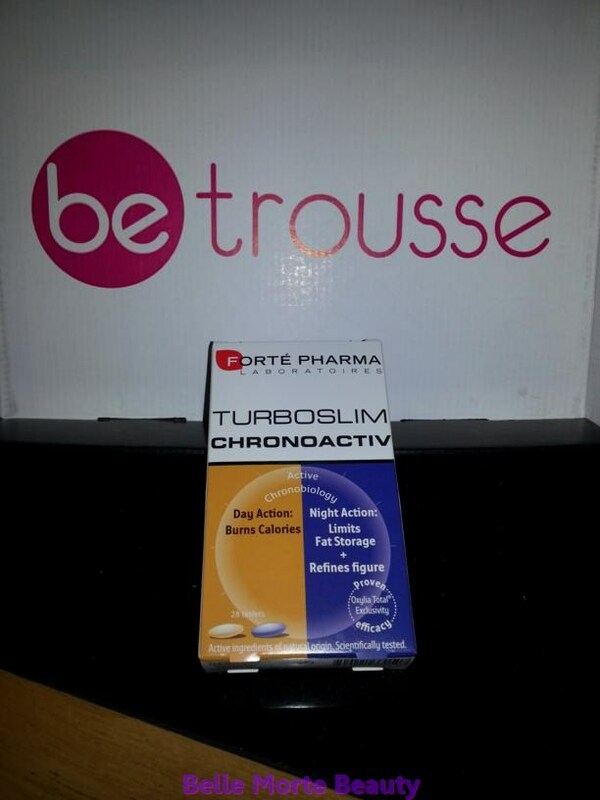 This is one of the cheaper items included in the box, but it is of course another full size product. Overall there's a good range of products in this set - from skincare to bodycare - I'll definitely be using everything I received - Tattyoo set being the exception. 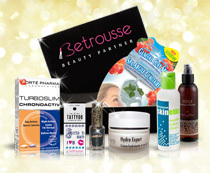 If you fancy a treat without breaking the bank then you will find it hard to beat the value offered by BeTrousse. 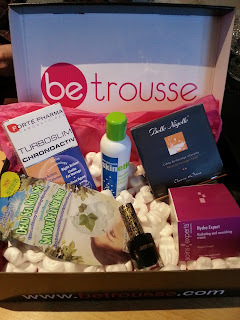 Granted, some of the brands you may never have heard of, but that's the whole element of surprise with Beauty Boxes - being introduced to new brands and finding new favourites and "Holy Grail" products.